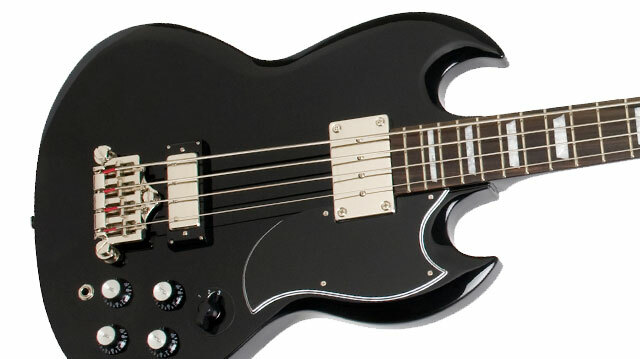 Part of the charm of the EB-3 bass comes from its long scale neck which adds to the bass’ great sustain and tone. The SG-shaped mahogany body has a 34” scale mahogany neck that is an easy fit not only for bassists but guitar players who occasionally take on bass in the studio or on stage. 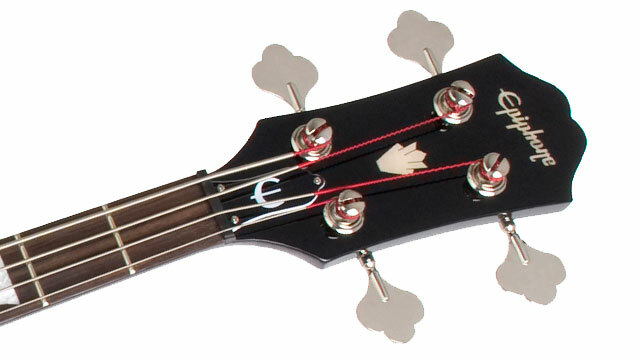 The hand-set, SlimTaper™ neck has classic trapezoid inlays and a standard 1.65” nut. The tone of the EB-3 hasn’t changed either with Epiphone’s famous Sidewinder humbucker pickup in the neck position and our famous NYT mini-humbucker in the bridge position which perfectly compliments the light tonewood mahogany body. 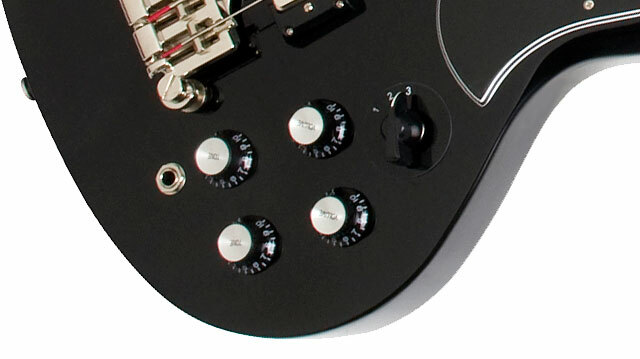 The EB-3 features a cool retro style three-position pickup selector switch to shape the frequency response. All together, the EB-3 provides you a wide range of tones and colors that far exceeds almost any bass available to the working musician and easily holds its own on any stage. Like all our Epiphone models, the EB-3 uses all nickel hardware, a full adjustable bridge, a full function volume, tone, and frequency response control using full-size 500K O potentiometers, and classic style premium machine heads.